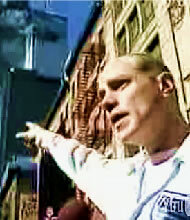 The Daily News reported that Kenny Johannemann - a key witness in the WTC 9/11 bombings - recently committed suicide. I call him a key witness because in spite of aggressive prodding from reporters about "the planes," he clearly called what happened on the upper floors of the World Trade Center "explosions." More important, Johannemann reported a massive explosion in the basement of one of the Twin Towers and rescuing someone who received full body burns from an explosion that took place at the base - not the top - of the building. So, a key witness to explosions inside the WTC "commits suicide", huh? He was also a key witness to no airplane, but just floors 'blowing up'. I don't buy the 'suicide story', and based on the suicide note, there was foul play involved. The suicide note makes it appear as if the reason for the suicide was eviction. Johannemann had a large and loving family. One of his cousins had offered him a place. The fact that the suicide note was obviously forged suggests that Kenneth Johannemann did not shoot himself in the head, but that he was killed by the perpetrators. His account was extremely damaging. Everyone remembers this guy, this guy was standing right in the middle of all this sh! t and had a high credibility quotiant. The Dude., r.i.p. Just an observation: This "suicide note" reads very oddly, oddly enough to suggest the possibility of forgery. Why write "the reason I killed myself...." The point of view adopted by the letter writer is ex post facto, as if written after he was already dead. A much more natural form of expression would be to say "The reason I'm killing myself." One might also observe that the note is written entirely in capital letters, which could be a way to render forensic handwriting analysis more difficult. Has anyone followed up on these leads? Has the handwriting ever been verified as Johannemann's? He paid a terrible price for telling the truth ... The farewell letter is the killer's pad. FOR LARGE IMAGE SIZE RIGHT CLICK THEN OPEN LINK! Posts with more than 12 images published exclusively in Tumblr. Posts with 7 images also only found at Tumblr. NOTE: HUBPAGES DELETED MY ACCOUNT AFTER EXPOSES OF NASA AND CORRUPT FED GOV! I am blind. My diabetic wife has kidney damage. We are raising our granddaughter in a single bedroom public housing unit. I actually saw the elusive thunderbird photograph! I surmised that since it was published in a national magazine it would not be difficult to locate. WRONG! My long-term memory is somewhat faulty but I have two tidbits which may assist thunderbird photo seekers. The comic book I purchased was either an X-Men #30 or #31 published by Marvel Comics. That provides a viable time frame. 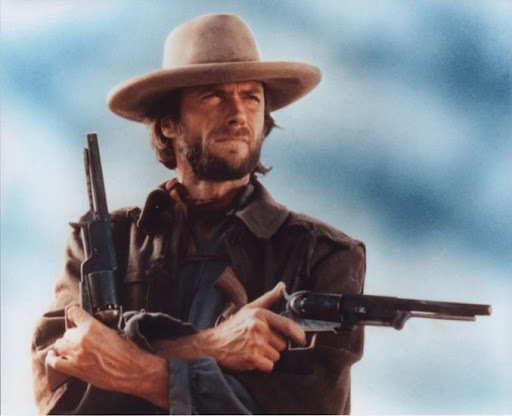 I seem to recall that the photo was in a western type publication with the words Gold Rush somewhere on cover. That is all I can remember. Thunderbird was nailed to side of structure (barn?) with several individuals standing around. Hope that is enough information to help someone locate the blasted thing!